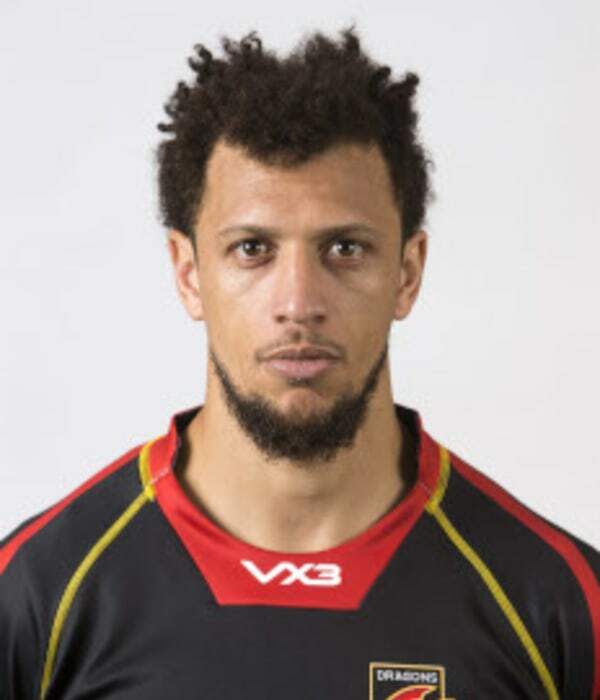 Dragons added international experience during the summer of 2017 with the signing of South Africa international Zane Kirchner. Kirchner joined following four seasons at Guinness PRO14 club Leinster Rugby - winning the title on 2013/14. He has over 30 South Africa Test caps having played full back, wing and centre at the highest level. He previously played for the Bulls in Super Rugby and the Blue Bulls in the Currie Cup.During his five years with the Blue Bulls, Kirchner made 64 Currie Cup appearances whilst scoring 64 points. He made debut for the Bulls in 2008, making 81 appearances and scoring 105 points. Kirchner won the Currie Cup in 2009 with the Blue Bulls as well as the Super Rugby title in 2009 and 2010 with the Bulls.